Borealis International Innovation Headquarters is located in Linz, Austria, close to the Danube River and approximately 200 kilometres west of Vienna. It is within easy reach of the industrial regions in southern Germany, Hungary, Czech Republic and Italy Historically, industry in this area was centred on mining and steel, but now includes chemicals, pharmaceuticals amongst other industries. Borealis' mission of Value Creation through Innovation was the key idea during the entire construction process of the Innovation Headquarters. The new office building meets the latest architectural standards: open-space offices and well-appointed communication centres support the exchange amongst employees, as well as with management and customers. The Innovation Headquarters also accommodates state-of-the-art research facilities consisting of a pilot plant for hydrocarbon production technologies, a high-tech polymerisation laboratory and industrial size polymer compounding and conversion equipment for injection moulding, pipe extrusion, and film and fibre production. The core innovative competencies at the Innovation Headquarters are small scale polymerisation and product development of polypropylene (PP) and low pressure polyethylene (PE) products for infrastructure, advanced packaging and automotive applications. Borealis' main research activities concerning hydrocarbons and melamine also take place in Linz. Along with the investment in the new Innovation Headquarters, Borealis, together with its shareholder OMV, supports the new Plastics Engineering programme at the Johannes Kepler University in Linz. The programme's aim is to meet the demand of the Upper Austrian plastics industry for young researchers and engineers in the years to come. Recently this collaboration was extended to catalyst research as well. 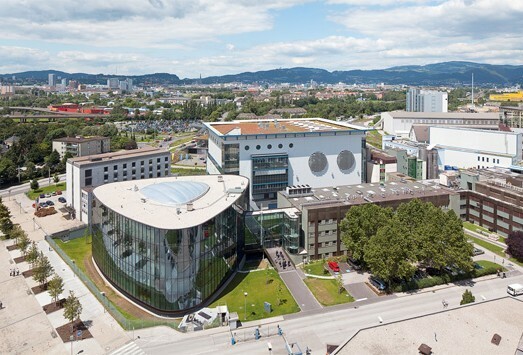 To further strengthen its research expertise, Borealis inaugurated a new catalyst plant in Linz in June 2013. The company invested EUR 100 million in the construction of this facility which produces catalysts utilising the proprietary Borealis Sirius Catalyst Technology. 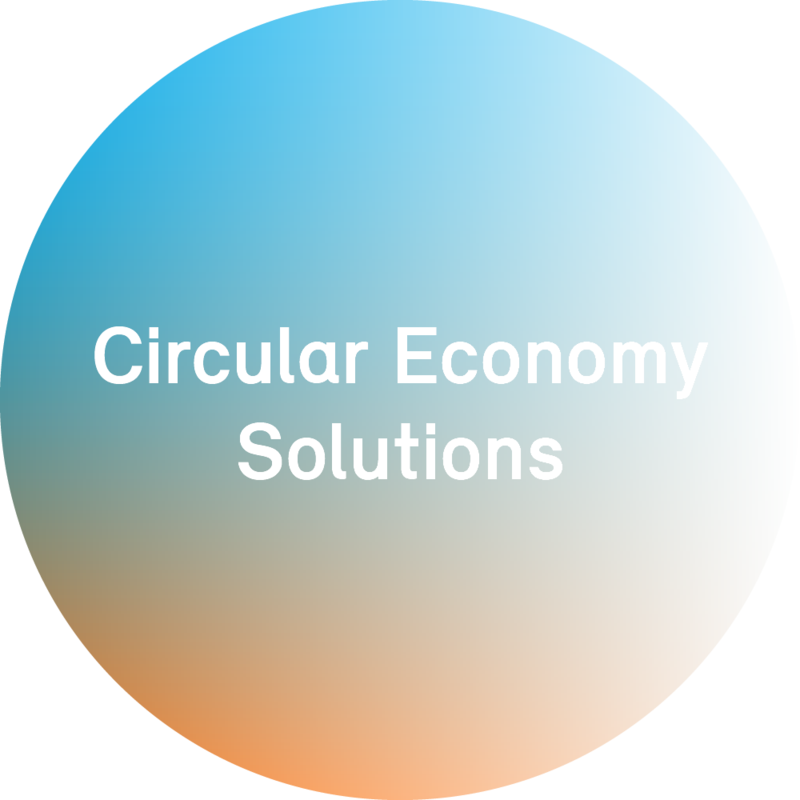 This underlines Borealis' position along the entire plastics value chain: from research and development into production of its own catalysts, to application-oriented development of innovative end products in close co-operation with its customers. At the Porvoo Innovation Centre, located in the biggest Nordic petrochemicals industrial park in Porvoo, Finland, the core innovative competencies are catalyst and process research and development. Porvoo is home to the Borstar® technology development, encompassing both the polyolefin process and catalysts. Fundamental catalyst development is conducted in the well-equipped Aurora laboratory whilst scale up of catalysts to commercial trials is performed in the catalyst research pilot plant. The new Borealis Sirius Catalyst platform based on emulsion technology was developed to meet the growing requirements of polyolefin products. Process, catalyst and new Borstar product designs are tested and scaled-up in the Borstar pilot plant which consists of two lines, one for PE and one for PP. The Projects and Technology Support function located at the Innovation Centre supports the Borstar and catalyst process investment projects. Customer technical support is focused on extrusion coating and packaging applications. 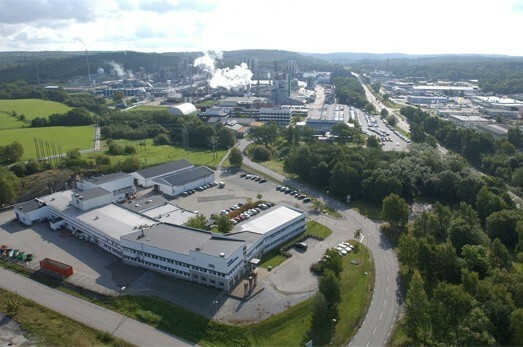 The Swedish Innovation Centre is located in Stenungsund, Sweden, a west coast location close to the hub of the Swedish plastics industry which hosts several leading world players in high tech industries. The Stenungsund site encompasses a cracker and high- and low-pressure PE plants. The site has several decades of experience producing ultra-high purity polymers for high voltage cable applications as well as low pressure polymers for pipe applications. Recently, the construction of a large and completely new wire and cable plant using cross linking polymer technology was completed. Borealis' leading product brands include Borlink™, Visico™, Casico™, BorPEX™ and Borcoat™. The core innovative competency in Stenungsund is high pressure polyethylene (HPPE) development, particularly for energy and infrastructure applications. This includes HPPE process and polymerisation technologies and production of super clean compounds from monomer to final packaging, the cornerstone of the Borlink™ technology. Key functions of the application segment Energy and Infrastructure (E&I) are located at the Innovation Centre. This ensures a strong link to innovation throughout the entire E&I product range, including materials for cutting edge technologies such as extra high voltage (EHV) and high voltage direct current (HVDC) power cables. A state-of-the-art laboratory supports the research and development activities and is specially equipped to fulfil the needs for energy application development. In addition to its three European Innovation Centres, Borealis also innovates on a global level. 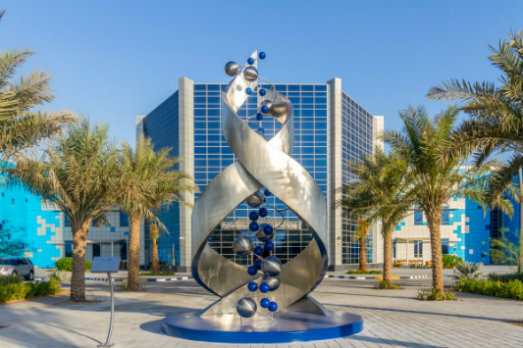 Borouge, Borealis' joint venture with the Abu Dhabi National Oil Company, has its own Innovation Centre which is strategically located in Abu Dhabi, United Arab Emirates (UAE). The Borouge Innovation Centre is close to customers in the UAE and the Middle East region and also to the 4.5 million tonnes per year Borstar PP and PE production plants in Ruwais. Equipped with state-of-the-art tools for plastic processing and analysing, the core competencies are currently the development of pipe, film and moulding applications. Wire and cable applications are being introduced in conjunction with the Borouge 3 project. An Application Centre is located at Borouge's compounding plant in Shanghai, China. The main focus of the centre is on developing compounded automotive applications. Support is also provided to customers in Northeast Asia.